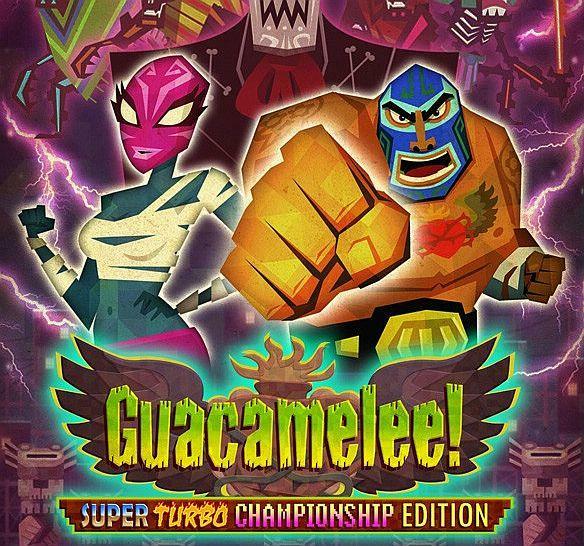 The two PlayStation 4 titles are, Guacamelee, a 2D brawler that pulls from Mexican folklore and Luchadore wrestling, and Ether One, an atmospheric first-person puzzler. Coming to PlayStation 3, 4 and Vita are The Unfinished Swan, Race the Sun, and Hohokum. 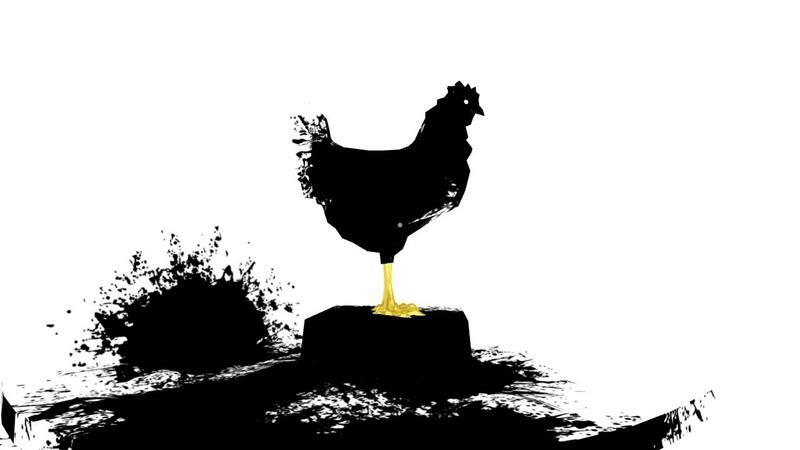 The Unifinished Swan is a unique puzzle game that hit PS3 originally. 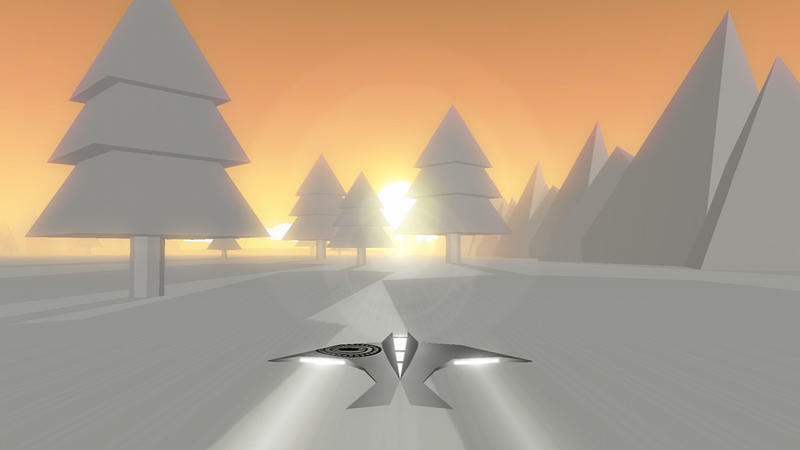 Race the Sun has you doing just that – racing the setting sun – in a minimalist futuristic setting. 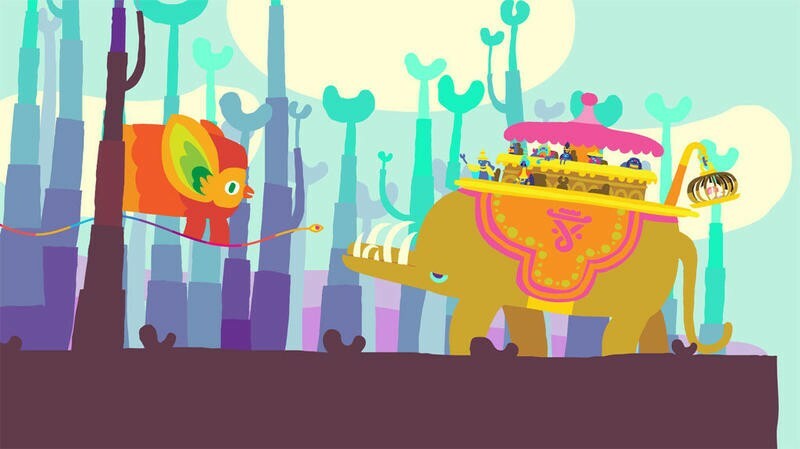 Hohokum is filled with gorgeous, colorful art, awesome music, and relaxing gameplay. 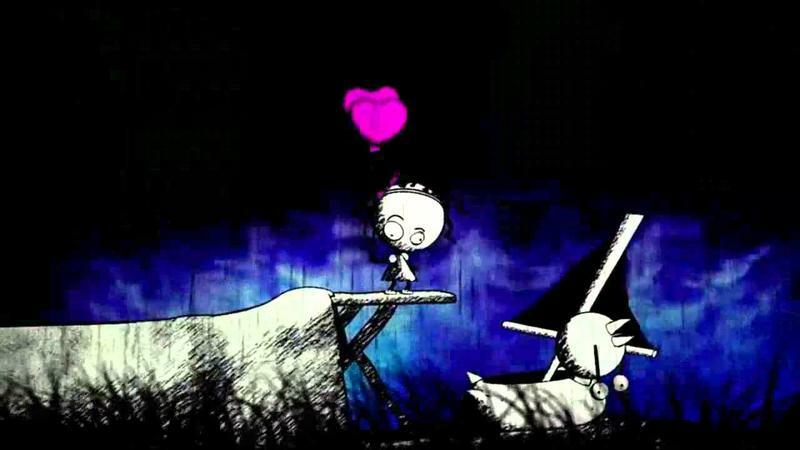 Finally, Murasaki Baby is the Vita-only puzzle game with a weird, dark, art style. 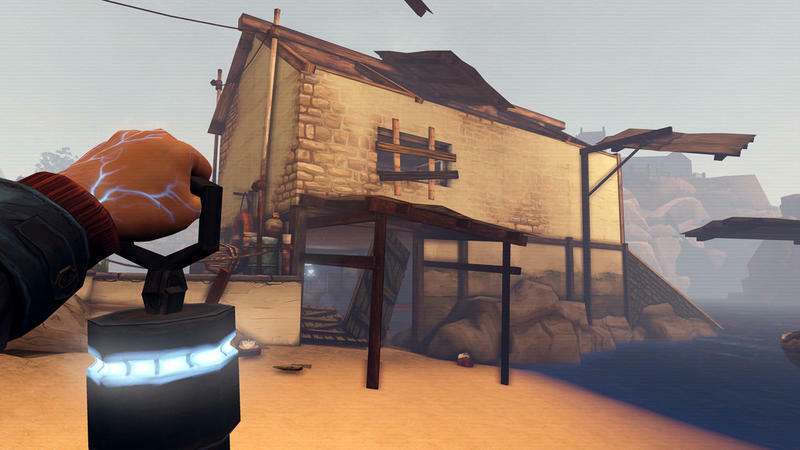 All of these games will be free for PlayStation Plus subscribers starting May 5.